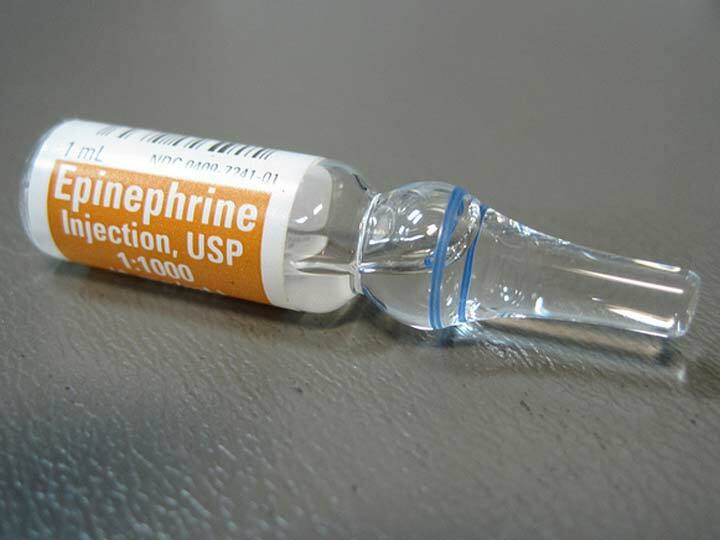 This class prepares participants to diagnose allergic reactions, anaphylaxis, and administer epinephrine when indicated. Emphasis is on practical knowledge and hands-on skills and includes a live sterile injection component. Students who successfully complete the course receive a four-year certification to administer epinephrine via the North Carolina Office of EMS. No prior medical training or experience is required to enroll. 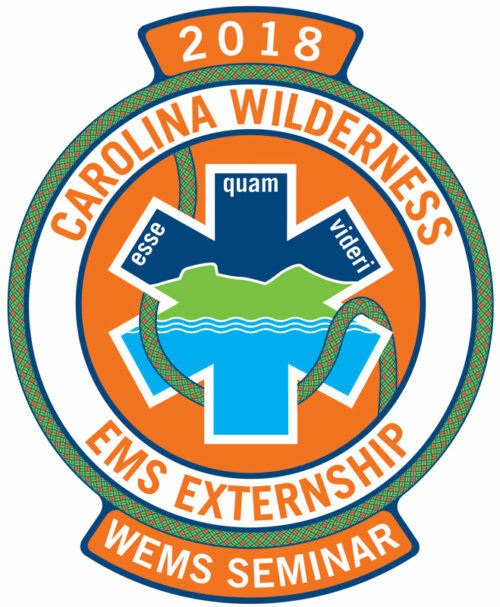 This course is highly recommended for those who participate in wilderness or remote activities where EMS care for life-threatening allergic reactions would be delayed.